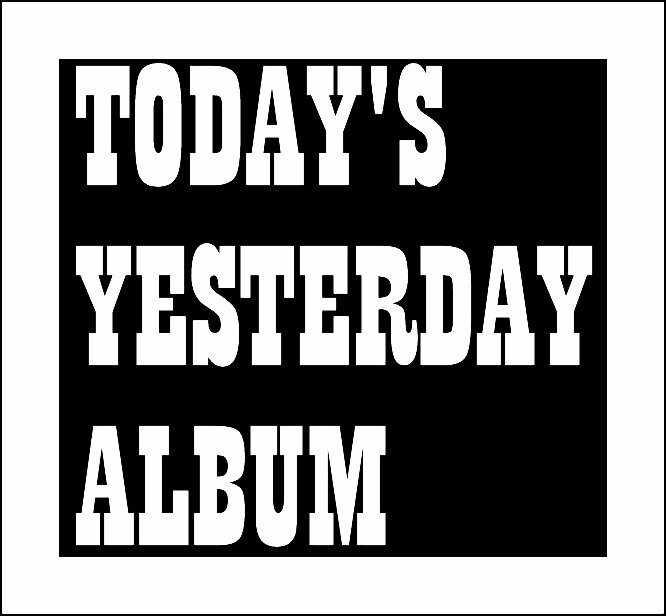 TODAY’S YESTERDAY ALBUM – ‘Y’ – Willful And Eccentric Debut By THE POP GROUP… | TURN UP THE VOLUME! 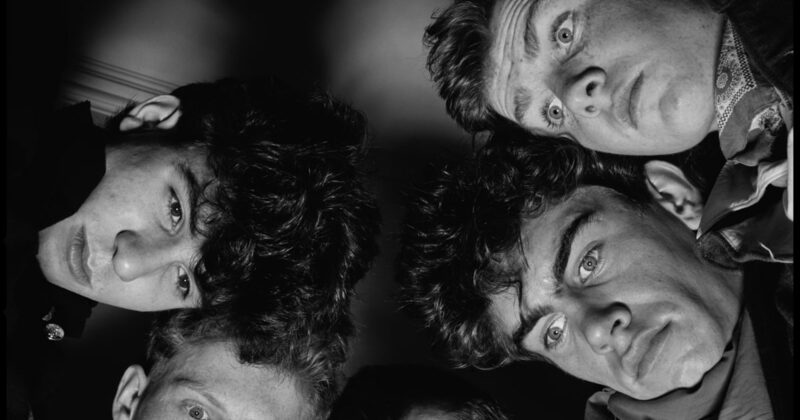 until I found out that this band/album had no rules at all. 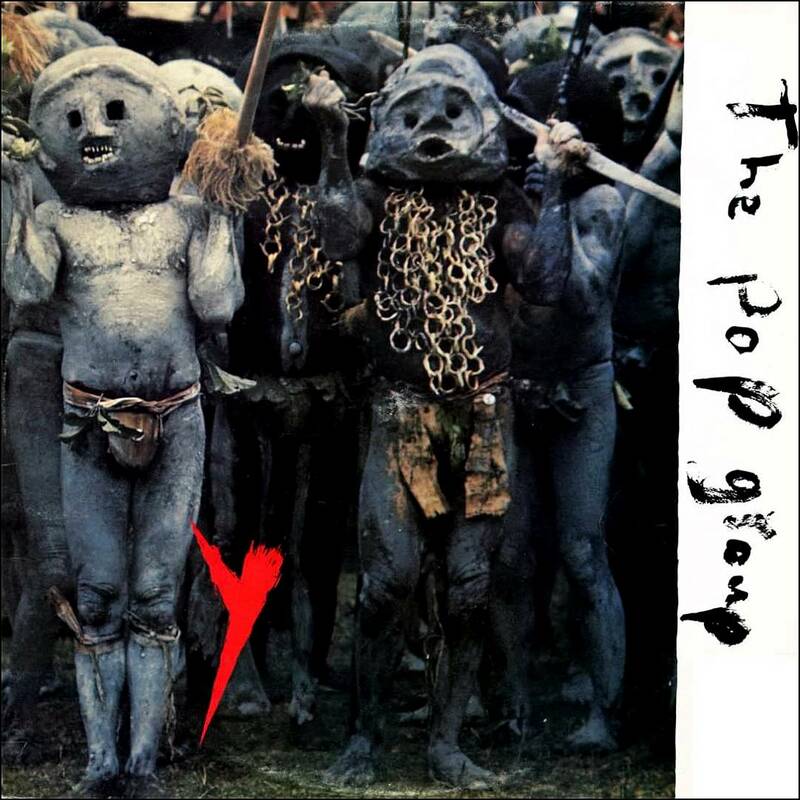 While the ‘famous’ punk bands became greedy money sharks The Pop Group made the most brain-cracking, the most willful and most cutting middle-finger LP of that tremendous era. SEVEN IN THE MIX! 7 Crackers For Week 22..